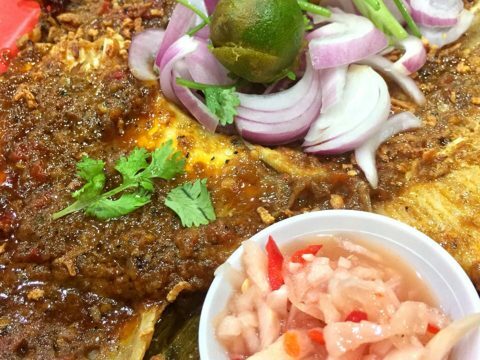 When one talks about seafood, one will usually go to your usual zi char stalls for the usual fare. 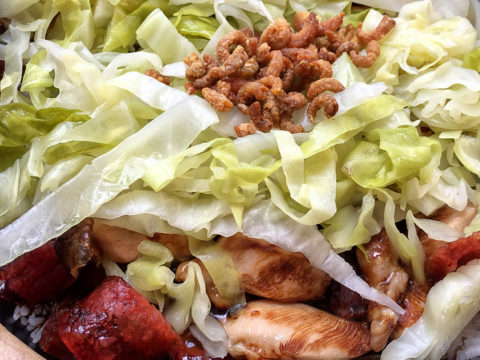 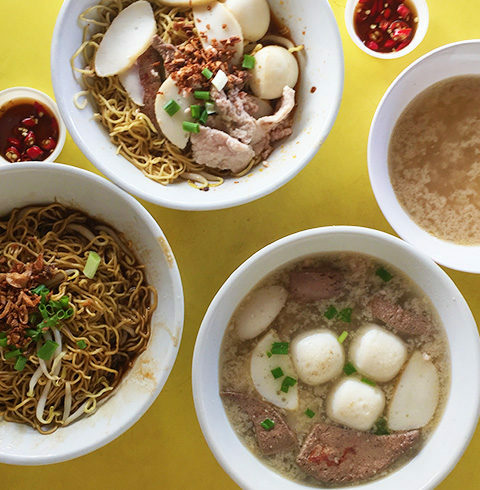 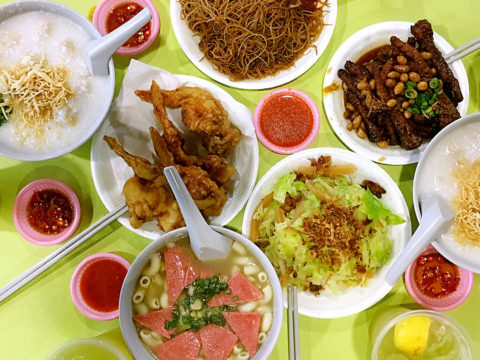 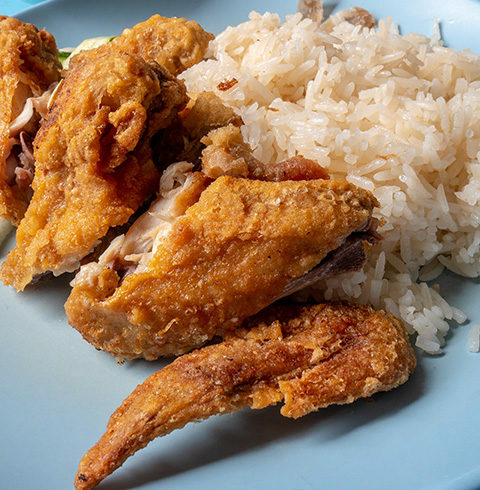 But do you know that there is a stall at Dunman Food Centre – DragonCity Claypot Frog Porridge – selling tasty frog porridge, and other seafood dishes? 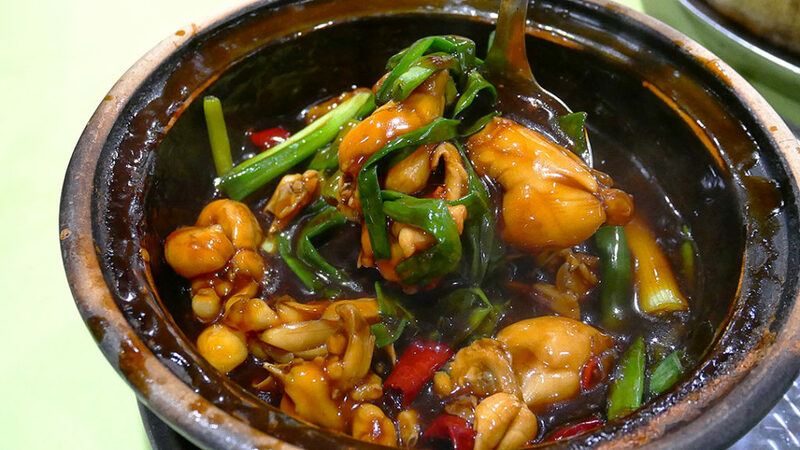 The frog legs were served together with a generous amount of kung pao gravy in a claypot, and the meat was tasty and succulent. 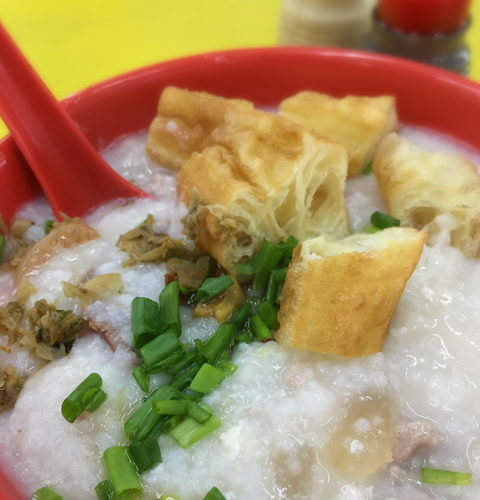 Eating it together with the warm and thick porridge was heavenly. 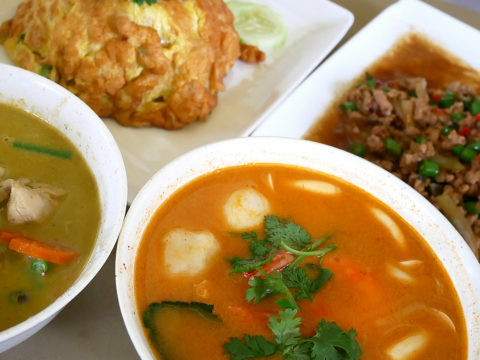 Great to eat on a cold and rainy day! 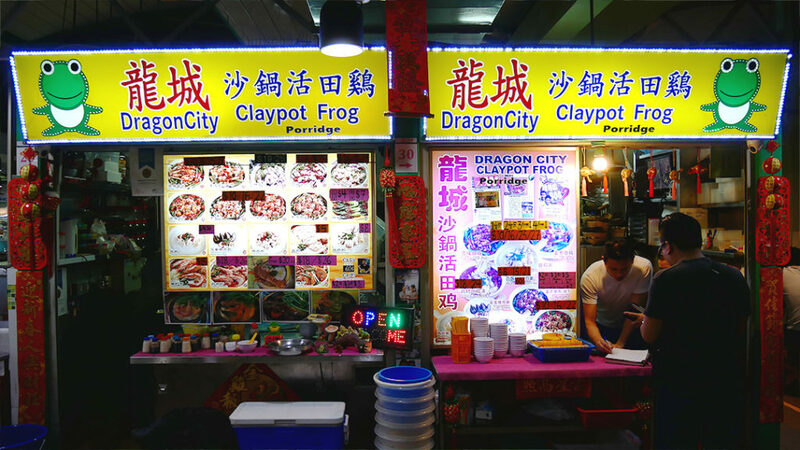 There are other seafood available as well, like the claypot herbal soup. 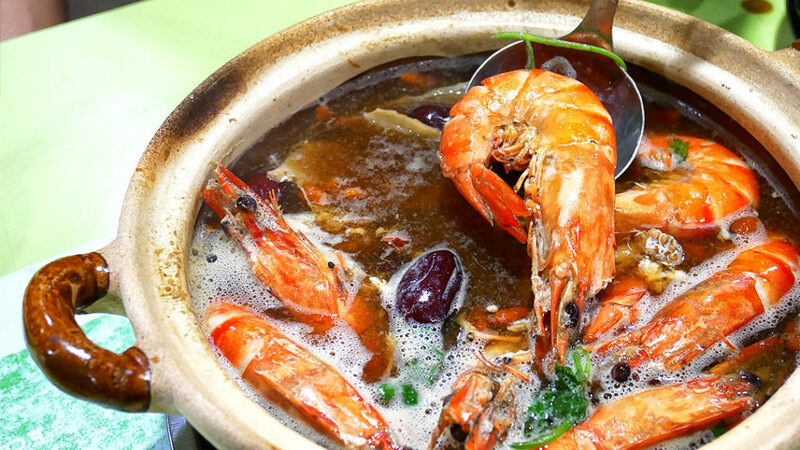 Filled with fresh prawns and Chinese herbs like red dates, wolfberries and ginseng, the dish sure packs a nutritious punch. 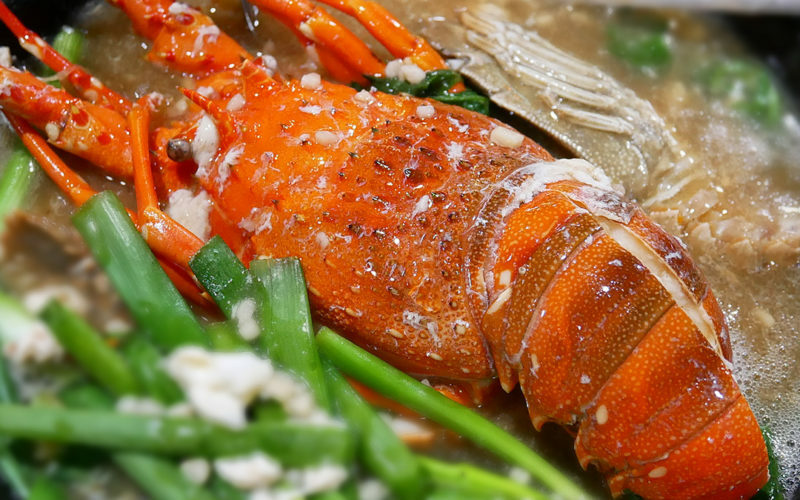 Did anyone say lobster? 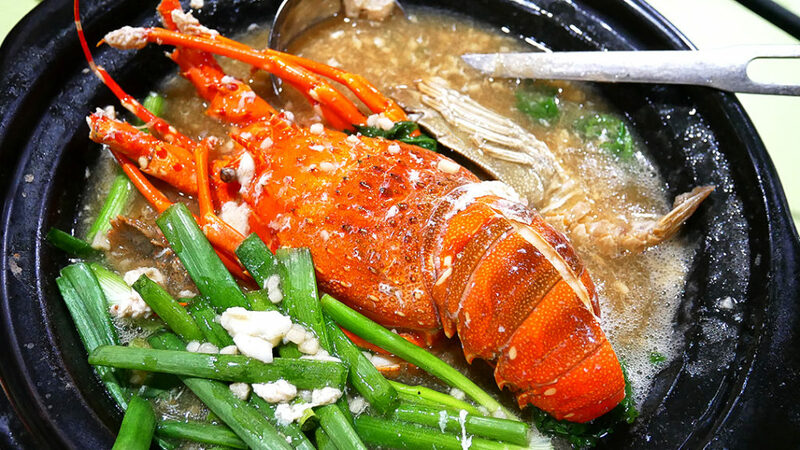 Yes, Dragon City serves lobster claypot soup too! 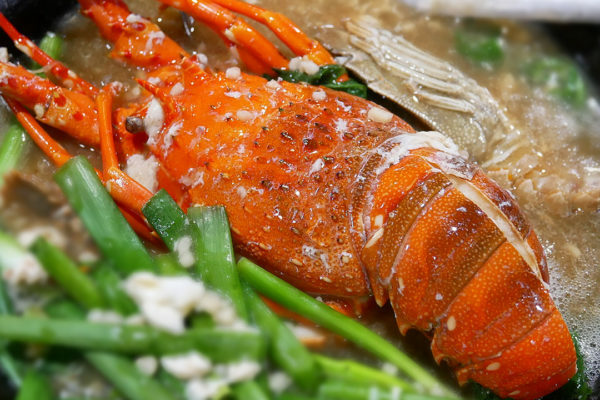 You can choose either the garlic or soy+herb broth to go with your lobster. 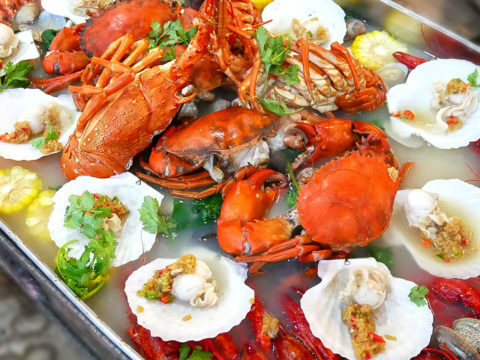 The lobsters were huge and fresh, and the meat easily came off the shell when we tried it. 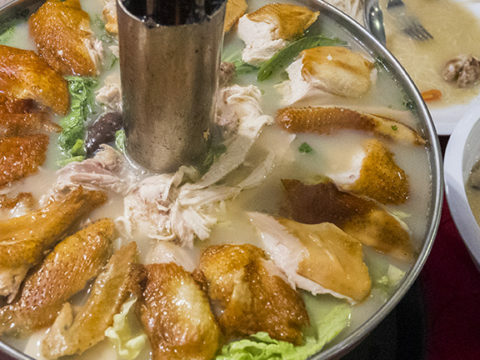 The broth was extremely flavourful, and we could tell a lot of effort was put into cooking them. 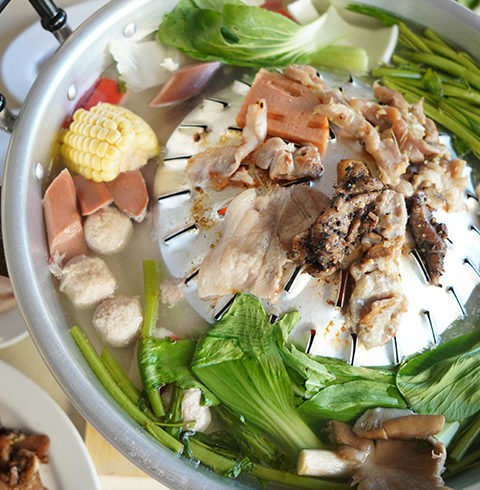 In addition to the lobster, you can also choose 2 prawns or 1 crayfish to be included in your claypot as well.